And I wrote home: ‘Everyone here has overalls, and I walk around in my good clothes. Send me overalls’. The Jews from Amsterdam had to work hard. 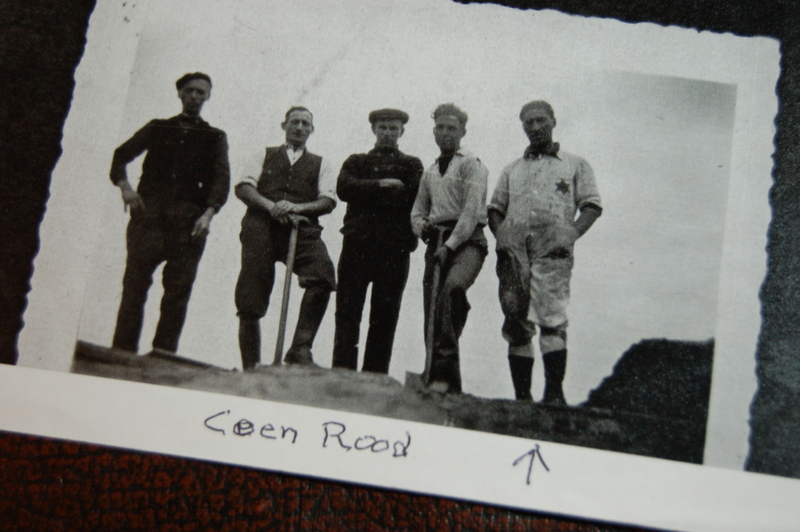 Physical work that they weren’t used to: cutting down trees; digging ditches; spading heathland, deepening canals. Projects that had been started by the unemployed were continued by the Jews.